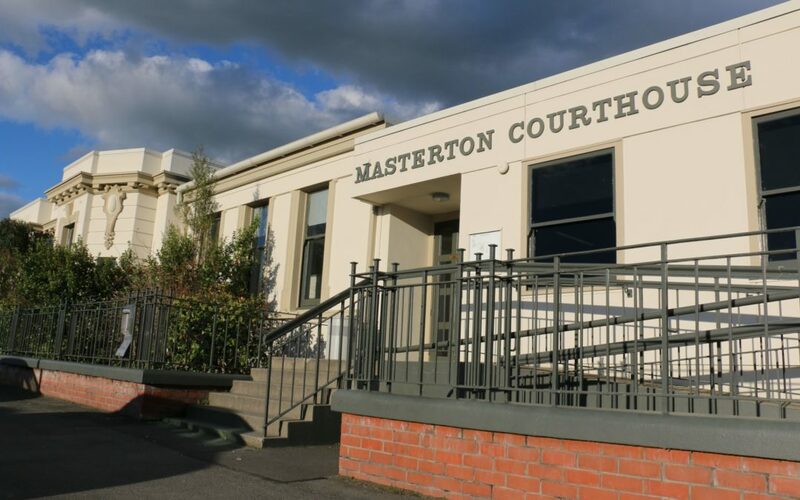 Masterton District Court employees may walk off the job today if demands for better working conditions and pay aren’t met by the Ministry of Justice. The half-day strike was to be decided by a ballot among Public Service Association members that closed at 5pm yesterday. Ministry employees who are PSA members have been taking work-to-rule actions, including a ban on overtime, not working outside contracted hours of work, and taking common breaks for morning tea, lunch, and afternoon tea at strict times. Wairarapa lawyer Virginia Pearson said while she was supportive of the action being taken by ministry workers, it was becoming increasingly disruptive and this was unfair on her clients. “In my view it’s been totally ineffective because the community here has no idea what’s going on. “The only people who are really being affected are those inside the court building. To make their point, PSA members at Masterton District Court have been taking their breaks at times which conflict with the court timetable. Pearson said it was the defendants who were being impacted the most, with the increased number of adjournments delaying all matters before the court. The PSA national organiser for the ministry, Brendon Lane, said the bargaining over fair pay had been going on since May. Lane said there was a pay discrepancy between men and women in the ministry. He said undervalued staff members included court security officers, court registry officers, victim advisers, and family court co-ordinators. Staff in the sector were turning over at a fast rate as a result, he said. “There’s a high churn, and our members are complaining about workload, they’re complaining about always having to train new people, and they’re complaining about people always leaving. Ministry chief operating officer Carl Crafar refuted the PSA claims, and said the ministry valued all of its staff. Crafar said the ministry had a budget of three per cent of its annual salary bill for pay increases this year and three per cent for next year, which was consistent with other public service agencies. The ministry had also offered an additional $750 one-off payment to PSA members for 2018.